The third FIA Formula E Championship season ended with a victory for the ABT Schaeffler Audi Sport Team. Technical Director of the outfit, Franco Chiocchetti, talks about the team’s key to consistency and how ready they are to defend the title come season four. 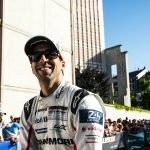 When Lucas di Grassi was crowned the championship winner in a thriller of a race in Montreal last July, it was a breath of relief for the ABT Schaeffler Audi Sport Formula E Team. All that hard work had finally been rewarded. One man who is obviously elated by the win is Franco Chiocchetti, the Technical Director of the German team and Race Engineer to the current Formula E champion himself. Having previously been involved in Audi’s DTM programme, Chiocchetti comes with a wealth of engineering experience: “I moved from South Africa to Germany in 2001 and directly joined the ABT Sportsline in the DTM project, we were then a private team up till 2003 and from 2004, we became an Audi Works team“, he says over a phone interview recently. 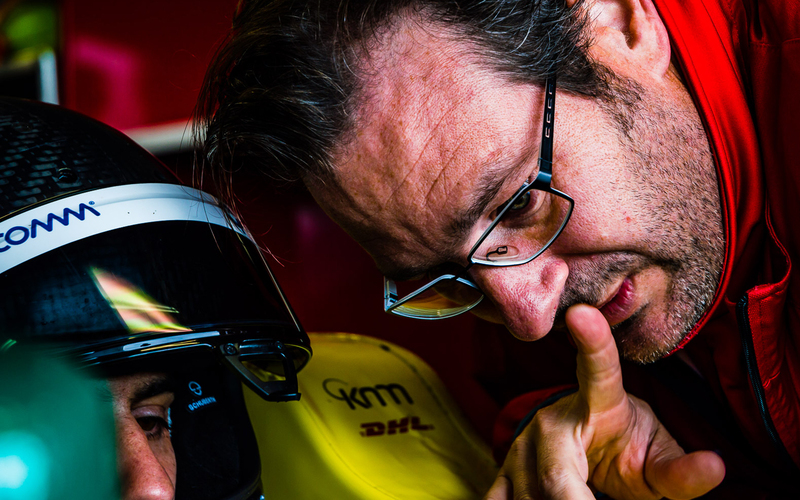 Chiocchetti’s stint in DTM went on for over 13 years where he was involved in various roles from a Race Engineer to working his way up as a Technical Director, but when Thomas Biermaier, the Sports Director of ABT Sportsline asked if he wanted to take on a role in the Formula E programme, it’s not surprising that he jumped at the opportunity. “I was not involved initially in season one, but when we had to design our own drivetrain for season two, they asked me if I was interested to take this responsibility and for me it was a step in the right direction. It was time to have a proper change. 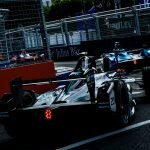 So, I started joining Formula E races, mainly joining meetings and catching up with the people involved and getting an understanding of what the requirements were for the new car“, he explains. Now with the championship title in their hands, all that hard work to make it to the top begins again come early October when the teams will undergo the 2017/2018 pre-season testing in Valencia.